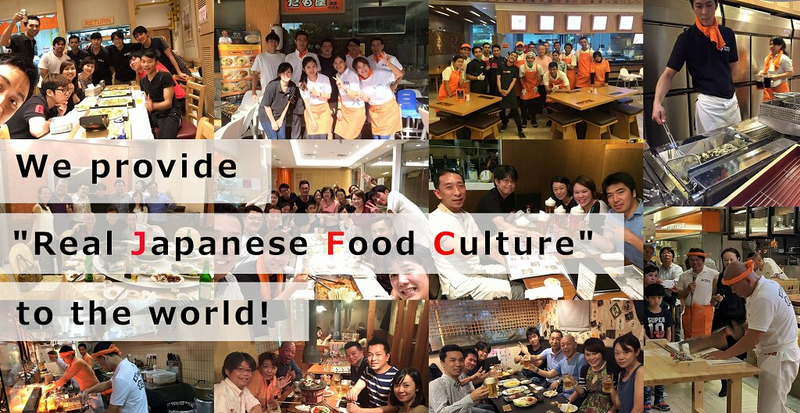 【Seminar】2016/12/6CEO Akihiko koga is a speaker of seminar in Nagoya"Expansion of food service Industry to abroad"
【Seminar】2016/9/6 CEO Akihiko Koga is a speaker of "Global Business Workshop"
【New Shop】2016/7/30 Japanese B.B.Q. Gyu Shige branch in Vietnam Saigon Center. 【Seminar】2016/5/19 CEO Akihiko Koga is a speaker of PAROCO Food Complex"Itadakimasu"